Benaiah son of Jehoiada, a valiant fighter from Kabzeel, performed great exploits. He struck down Moab’s two mightiest warriors. He also went down into a pit on a snowy day and killed a lion. 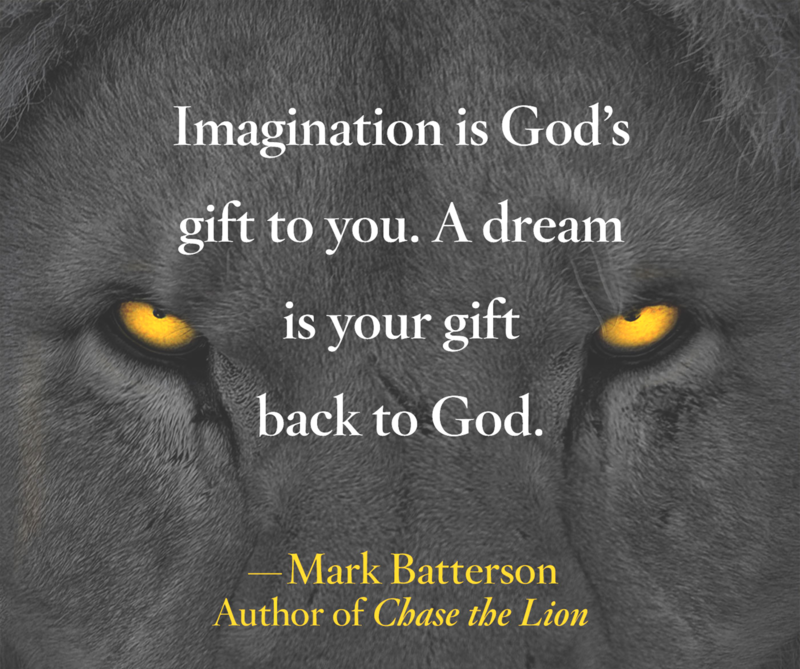 Author Mark Batterson wrote a book entitled, Chase the Lion: If Your Dream Doesn’t Scare You, It’s Too Small. He based the book on the passage above describing how Beniah, one of David’s faithful soldiers chased a lion into a pit and killed it on a snowy day. One of the first analogies the author makes is that most people run in the opposite direction of a lion while Beniah not only pursued the ferocious beast but overcame it. This was such a great feat performed on a snowy day or less than favorable conditions. The book of Samuel offers other testimony to what our God can do with seemingly ordinary people. For example, young David almost missed his anointing, but God would not allow the prophet Samuel to leave Jesse’s house until all of his sons had been presented. Thus, regardless of what Jesse thought of his youngest son, God made sure he was anointed. Don’t think that God has forgotten about you or your situation. Later, David, while taking lunch to his elder brothers at the battlefield, he encounters the giant Goliath and defeats him on the battlefield equipped with an inferior weapon. Today, I say to someone, “be encouraged.” Do not minimize your dreams anymore. God is the composer of your dreams and you are only envisioning that which was given to you by the Holy Spirit.